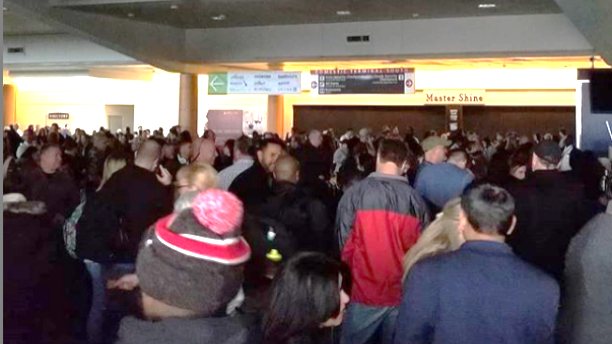 Loss of power at Atlanta airport causing travel crisis, regardless of cause, shows us how vulnerable we are to cyber-attack. Congress must make a concerted effort and major investment to quickly understand the vulnerabilities and devise solid solutions. The Russian election shenanigans (a benevolent sounding term for an act of war) could be just the tip off the ice berg. We are vulnerable to Russians, North Koreans, Isis and others who wish us harm as well as accidents and natural disasters. This must be a top national priority! They still don’t know cause or solution for Atlanta airport and there is no back-up plan or process. This is totally unacceptable.